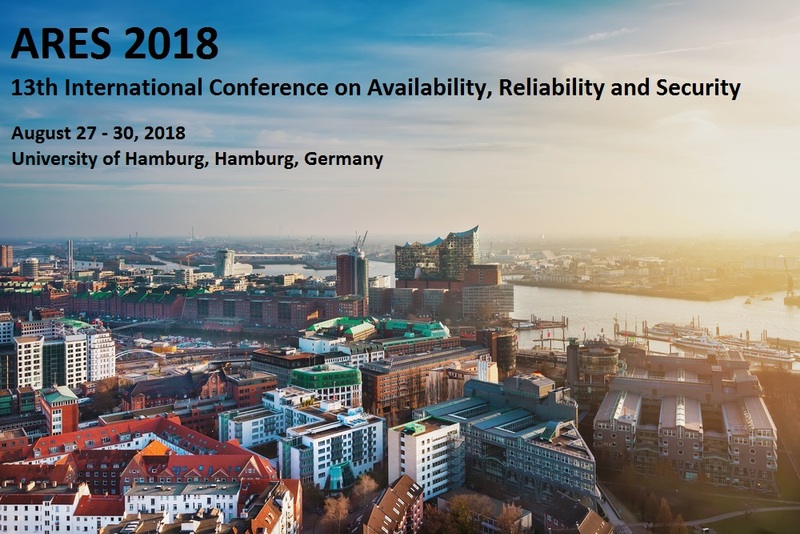 The 13th International Conference on Availability, Reliability and Security (ARES 2018) will be held in Hamburg, Germany at the University of Hamburg, on August 27 – August 30, 2018. The 2nd International IFIP Cross Domain Conference for Machine Learning & Knowledge Extraction (CD-MAKE 2018), the 5th International Symposium for ICS & SCADA Cyber Security Research 2018 (ICS-CSR) as well as several workshops and the ARES EU Projects Symposium will be held in conjunction with the conference. The ARES Conference is organized by SBA Research in cooperation with the University of Hamburg.